funny thing, language | Que Sera Sara? 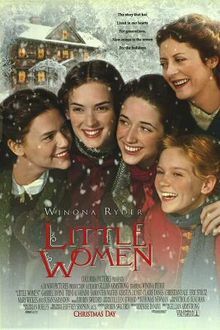 I make no bones about it, this post is really about Little Women. The All-American girlhood classic, which actually isn’t nearly as good as you remember. Trust me. Every other word is religiously pious and boring. 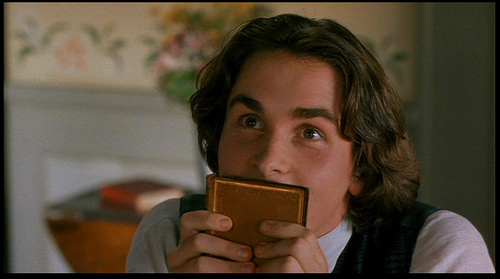 I. It’s probably the first big-girl book of romance many of us read – with nothing to compare it to, the boys can punch well above their weight. II. 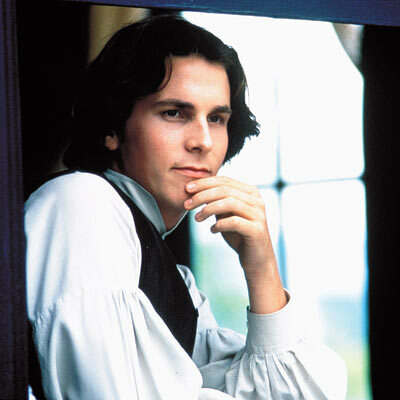 It’s made into a movie or miniseries with dashing heroes and heroines and swishing dresses for pretty much every generation since adaptations were invented. Anyway, yes. Classic with a capital C.
As I mentioned before, this story fits neatly into my autobiography in several places. Recently, as the unwitting and delightful star of Forever YA’s [“for readers a little less Y and a little more A”] perfect cure for the Monday Blues: A narrator hopping Read-Along! And, as the aforementioned film is my go-to sickbed companion, the source of confounded surprise and amusement last week. Region 2 [aka European] DVDs are usually marketed to the whole region, with several audio streams in different languages all available on the same disc. It is entirely common to see the film title in as many as five languages somewhere on the box. But imagine my surprise upon opening Alcott’s famous oeuvre to discover a disc entitled amusingly “Les Quatre Filles du Docteur March”, and better still: “Betty und ihre Schwestern”! Translation is a dark art indeed if the mostly absent father-figure or some mysterious and reclusive sister named Betty get top billing.